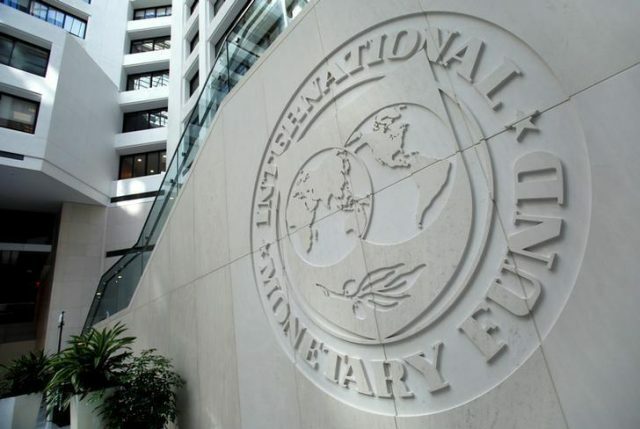 Pakistan will turn to the International Monetary Fund (IMF) to meet its external financing needs, Moody’s Investors Service said in a note on Friday. With the election results almost complete, the PTI looks set to form a majority government with the help of independents and smaller parties, putting fears of a hung parliament or weak coalition to rest. However, the PTI-led government will face serious challenges on the economic front. “Pakistan’s heightened external vulnerability is the chief credit challenge,” said Moody’s, an independent ratings agency that assesses countries’ credit risk. Pakistan’s present dollar reserves provide only two months’ cover to pay for imports, which need to improve to avoid a crisis. The possible policy options for the PTI would be monetary and fiscal tightening, Moody’s said. It expects the exchange rate to depreciate and adds that Pakistan will turn to the Washington-based lender for another bailout package. PTI’s election pledge also includes increasing social spending, reducing taxes – as part of tax reform plans – and lowering energy costs. In the longer term, Pakistan’s credit challenges include the country’s very low global competitiveness, institutional weaknesses relating to governance, rule of law and control of corruption, and a narrow tax base. The New York-based investors’ service said the ongoing implementation of the China-Pakistan Economic Corridor will drive improvements in power supply and infrastructure and help raise economic competitiveness and boost industrial activity over time. Improving governance, reducing corruption and widening its narrow tax base will be challenging for the new government, it cautioned.